Q. What does the name “lojack” mean? A. Lojack is the opposite of highjack. This is where the name originated. A. Lojack is a vehicle recovery device. If you vehicle is stolen, and you report it to the police, lojack automatically alerts police to the vehicle location wherever it is across all 50 states. Lojack receiving devices are set-up in police cruisers. These receivers bring police to the exact location of the stolen car, often in a few hours or less. 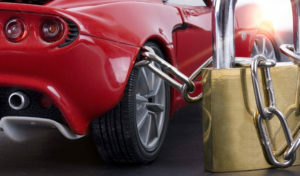 Lojack guarantees the recovery of your vehicle within 24 hours or your money back. I have personally watched a “staged” presentation by lojack with the co-operation of local police. It is truly a remarkable product. 100% of the time in our staged scenarios throughout the day, lojack found the vehicle every time. Here is how it works, LoJack is installed in your vehicle by lojack personnel. Once installed, it is there for the life of the vehicle. LoJack is activated when you report the vehicle stolen to the police. Everything is automatic, no one person has to do anything to activate the tracking devise hidden in your vehicle. All police computers communicate with the central LOJACK computer. When a vehicle is reported stolen these computers automatically talk to each other and the LOJACK computer activates the sending devise WORLDWIDE. I highly recommend lojack, it is a fantastic product! Also, some insurance companies in certain states offer discounts on your insurance. The insurance companies in the state of new jersey offer a 25% discount on the comprehensive portion of you insurance, when lojack is coupled with an alarm system. 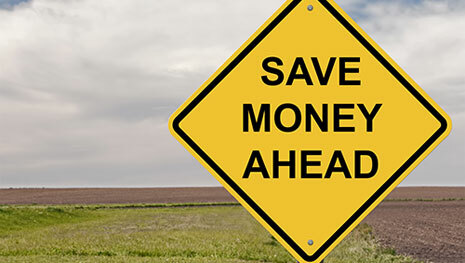 SAVE TIME, SAVE MONEY, SAVE STRESS & NEVER OVERPAY AGAIN!